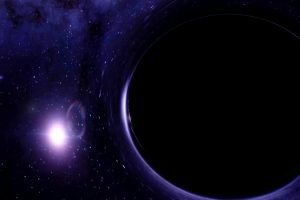 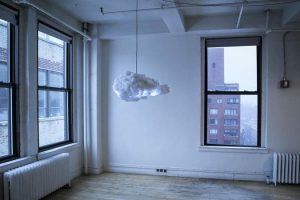 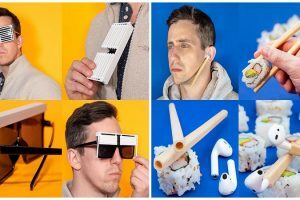 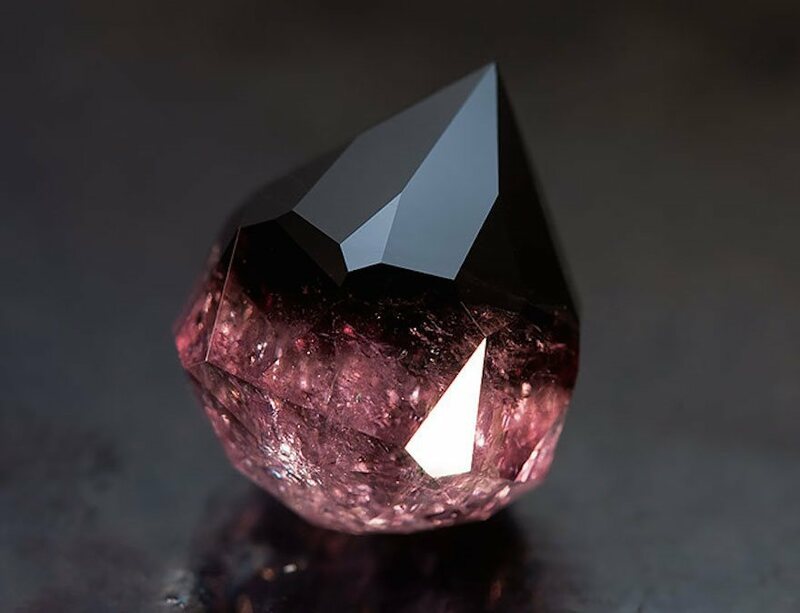 Typically when you think rocks and cool minerals, your mind will gravitate toward a beautiful diamond, or maybe even a brightly colored gemstone. 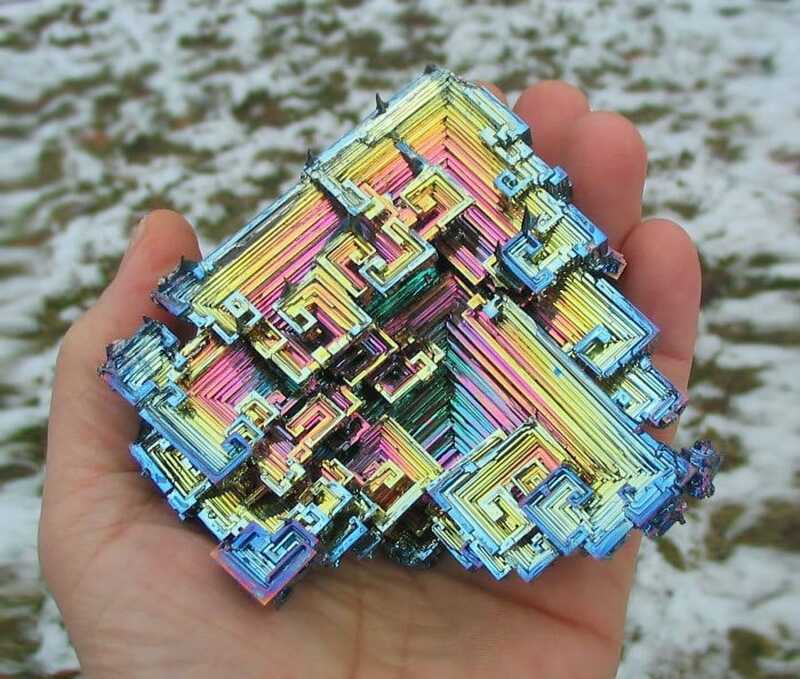 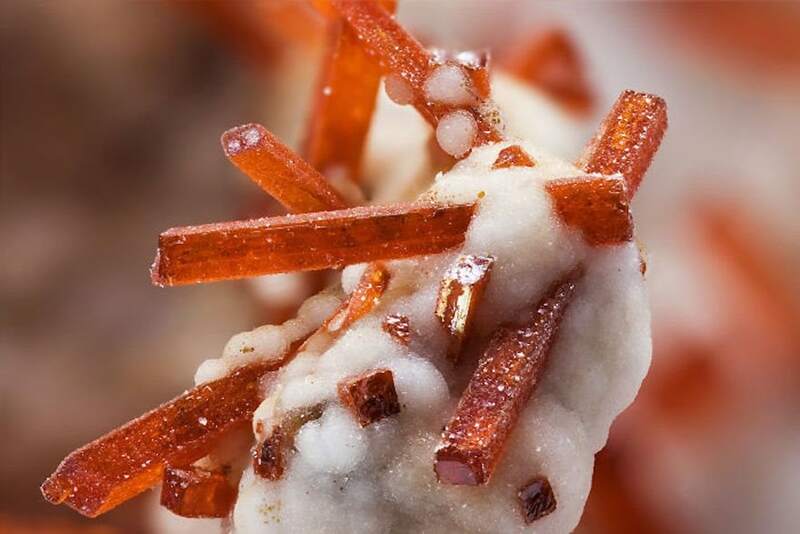 There are a lot, and I mean a lot of less common minerals and rocks you probably had no clue actually existed. 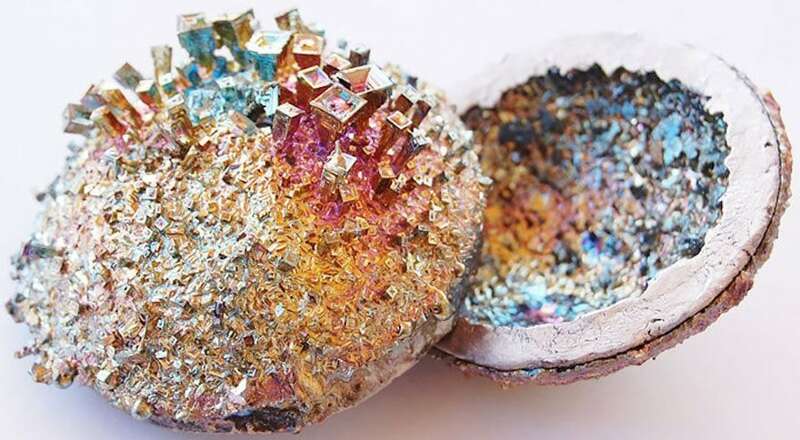 So what are minerals?? 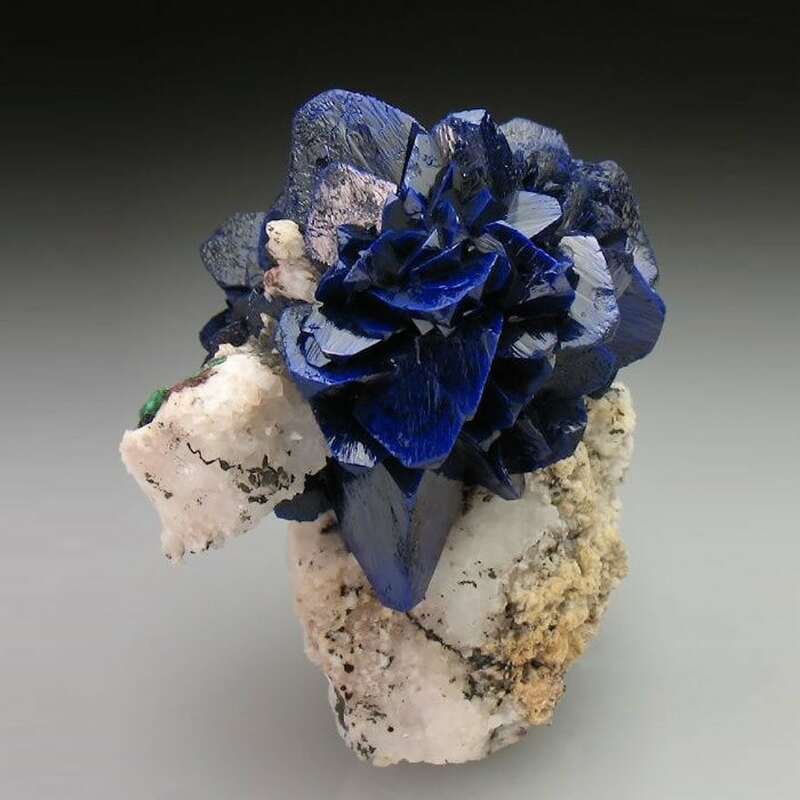 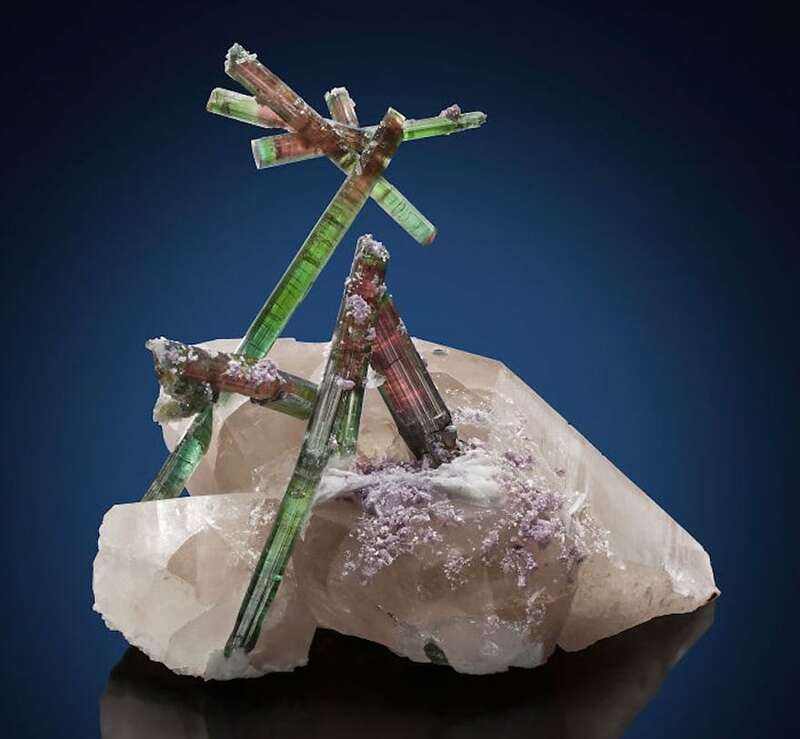 Basically, minerals are defined as solid, inorganic, naturally occurring substances with a definite chemical formula and general structure. 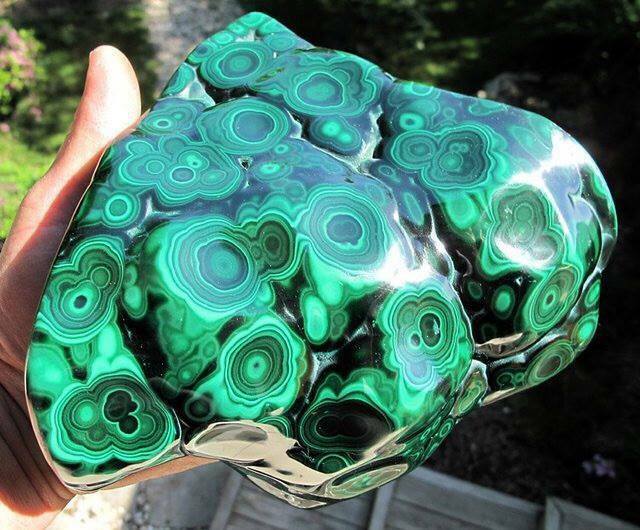 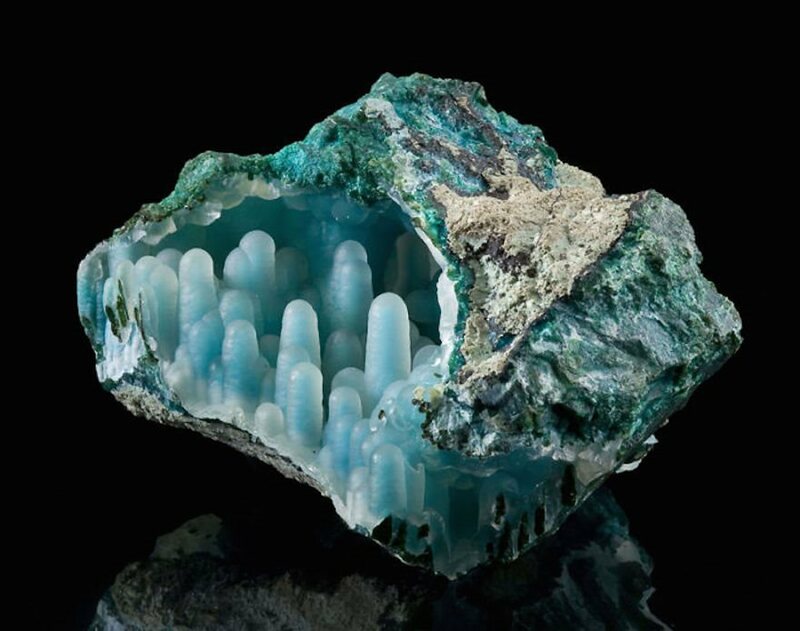 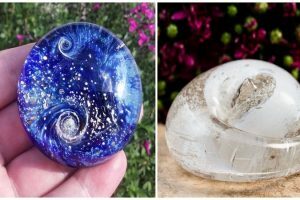 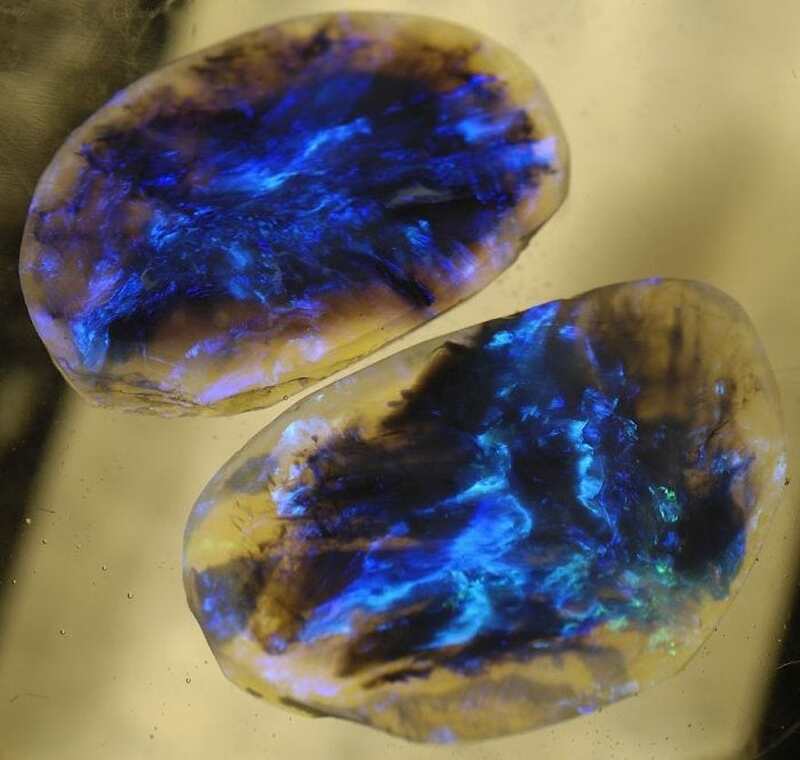 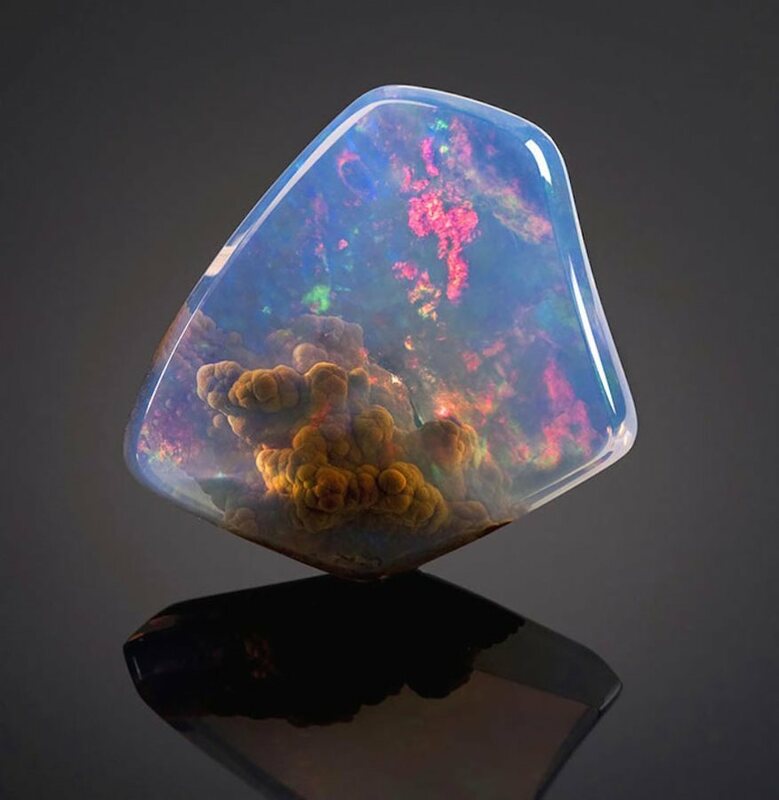 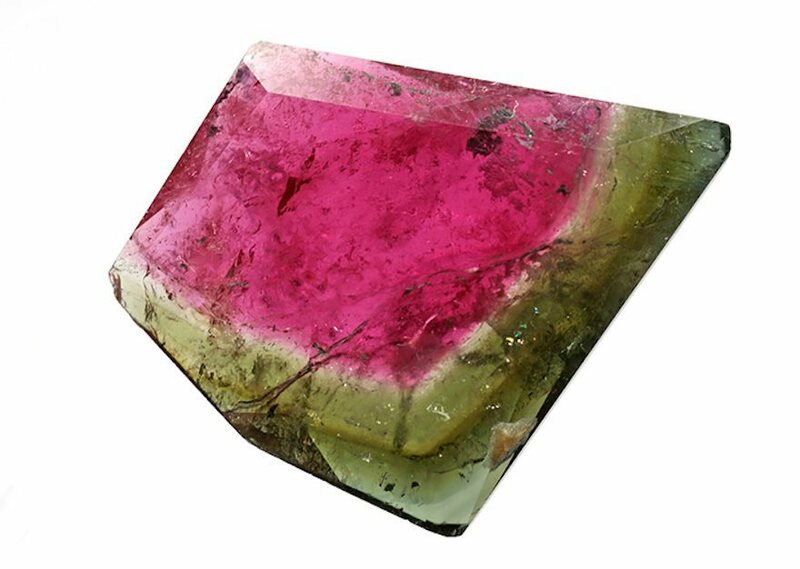 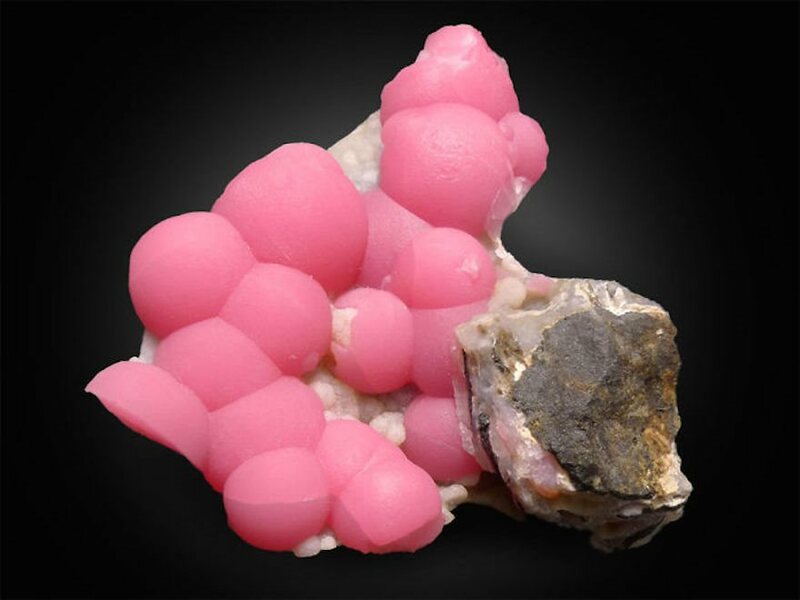 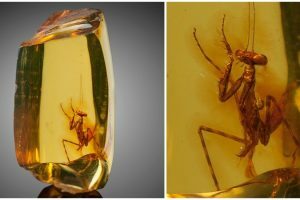 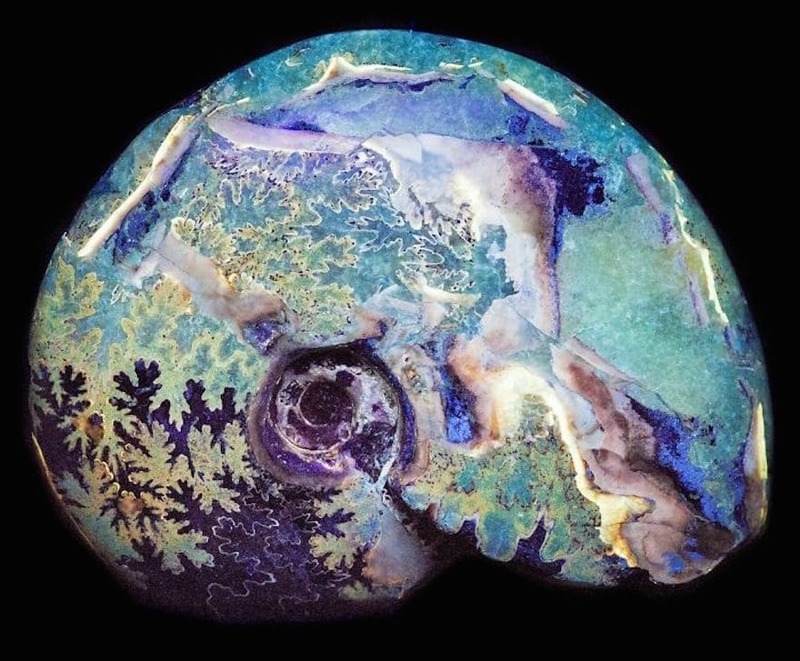 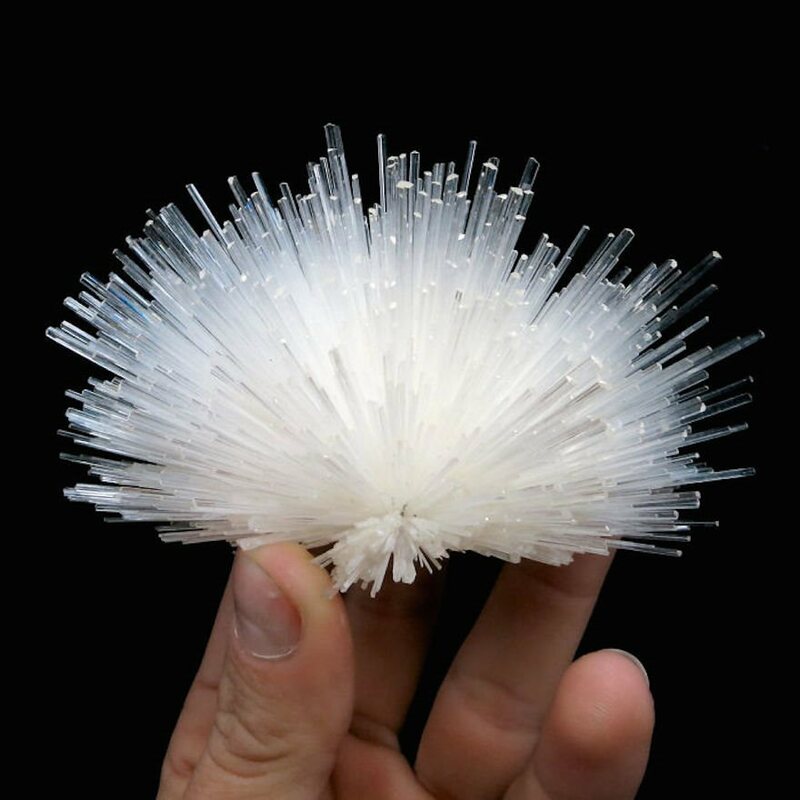 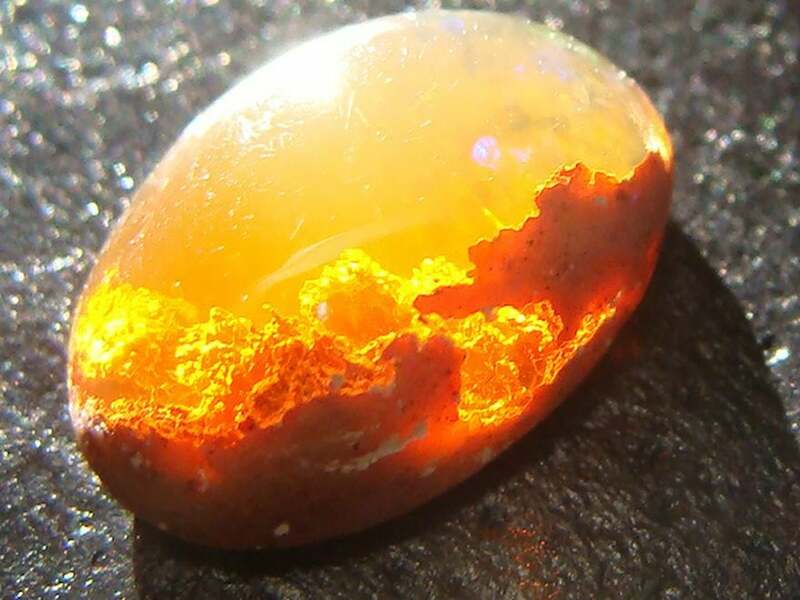 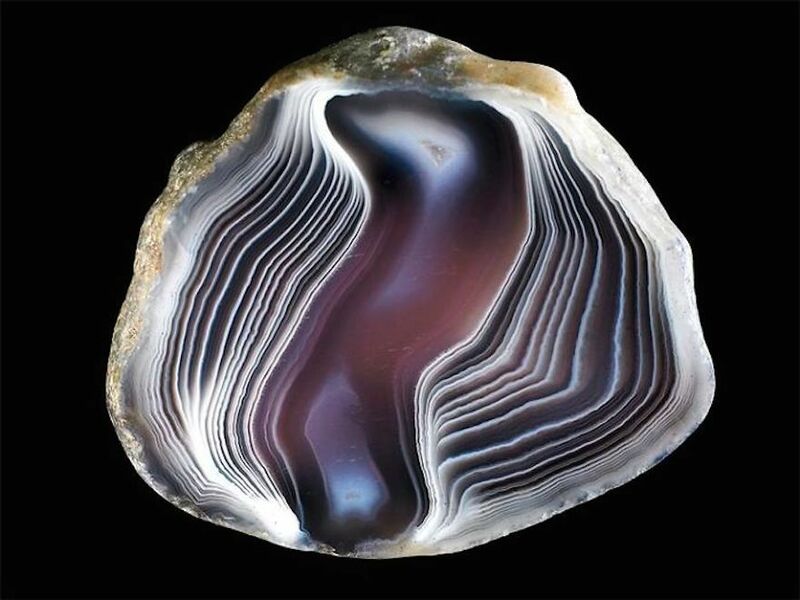 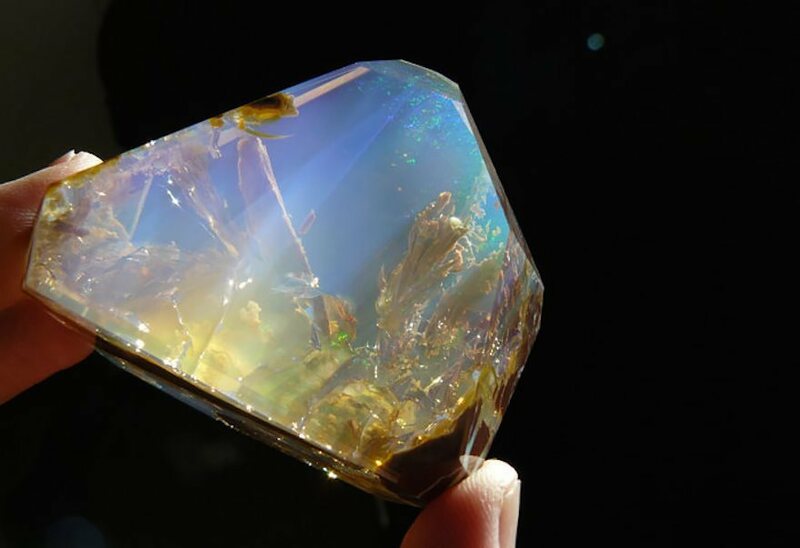 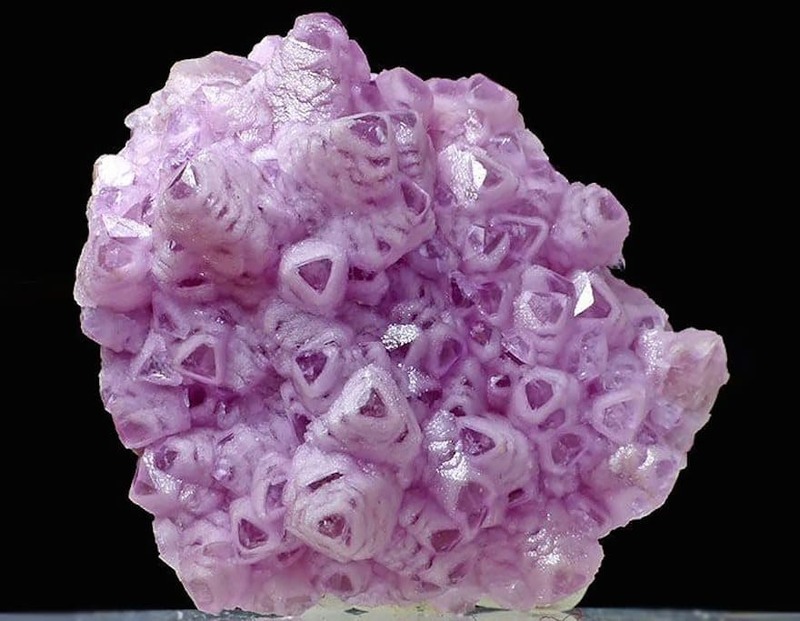 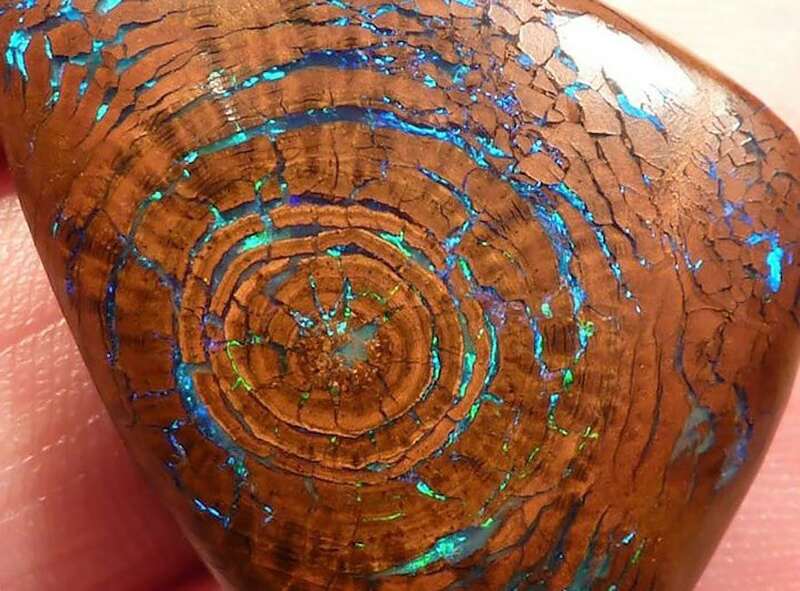 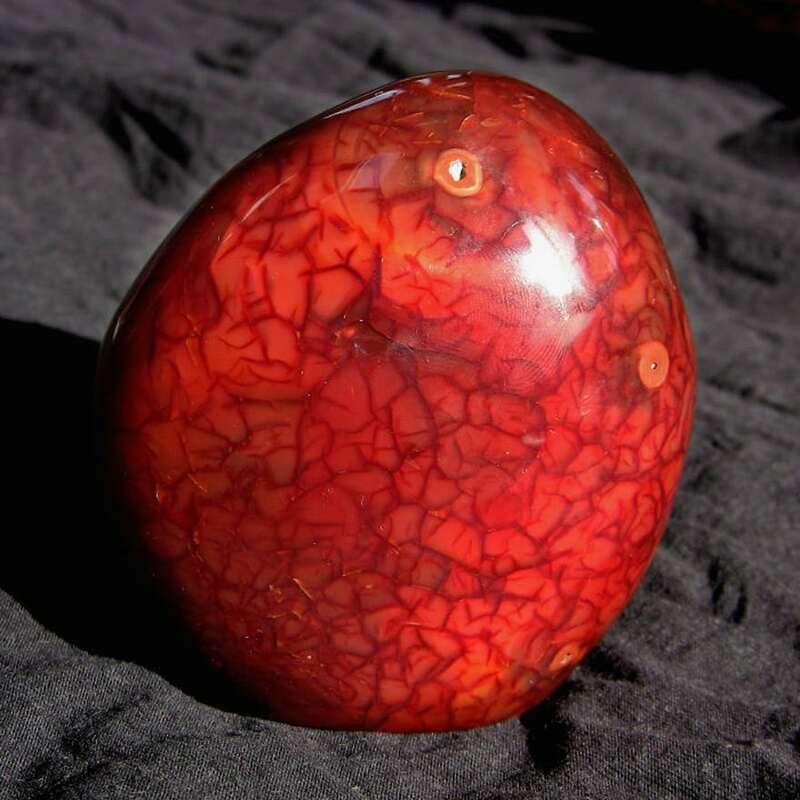 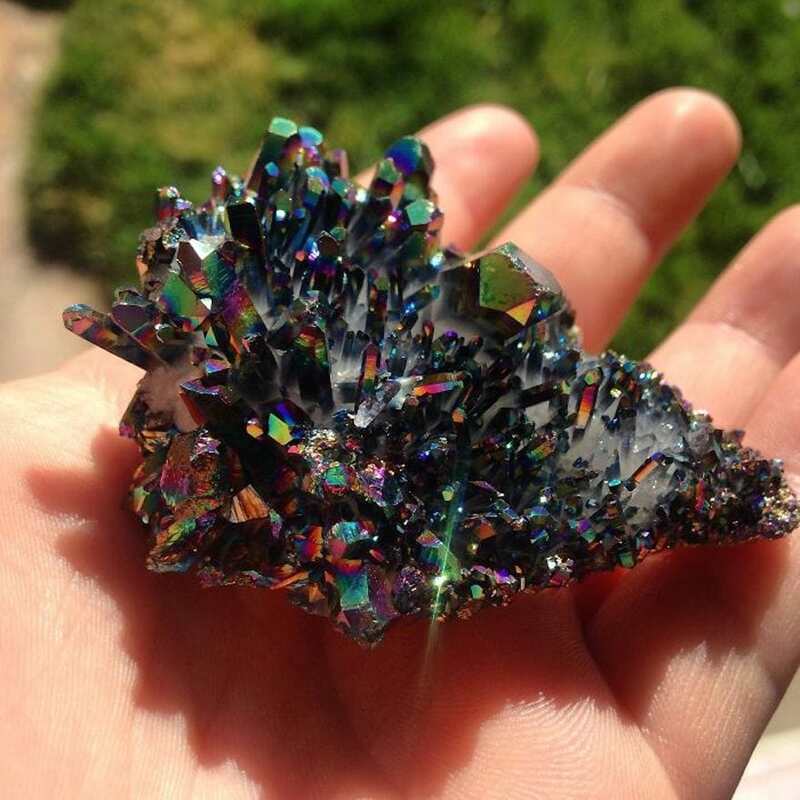 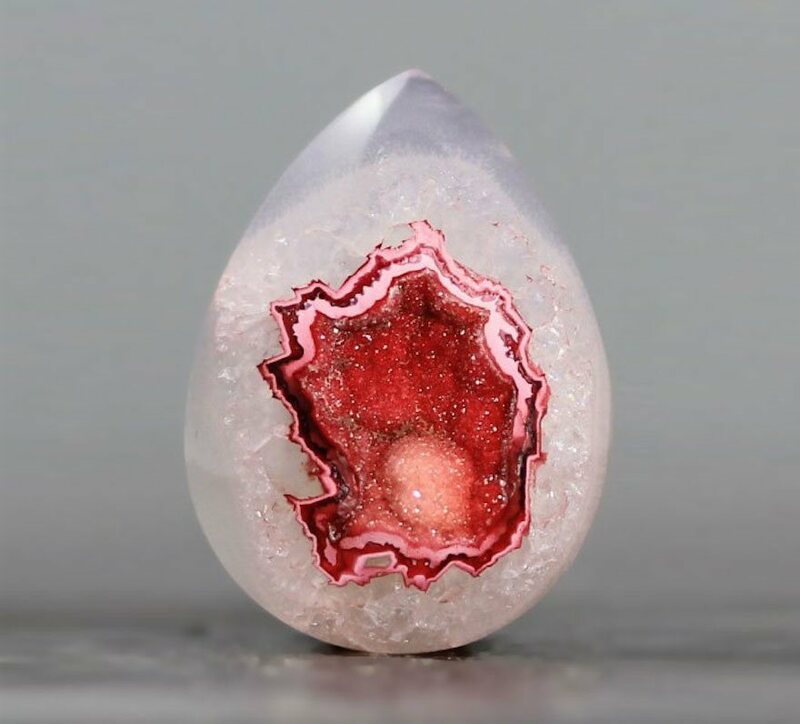 Check out these 28 amazing minerals and stones that you’ll have a hard time believing are from planet earth. 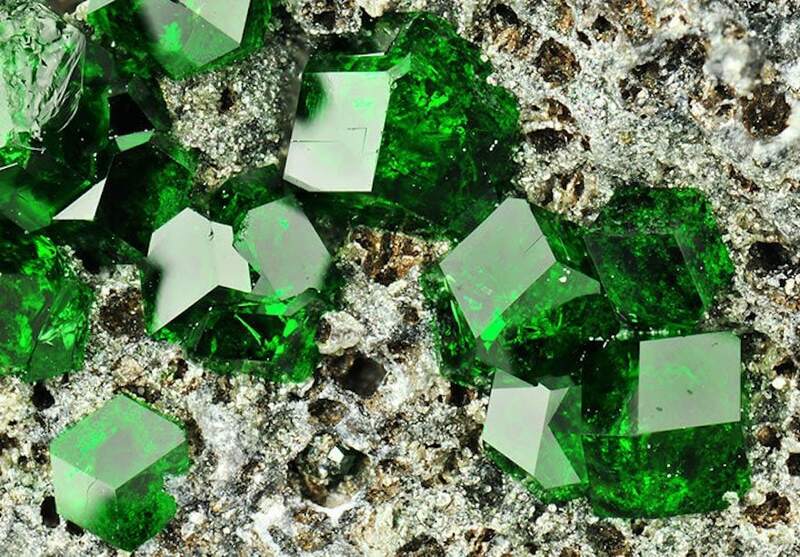 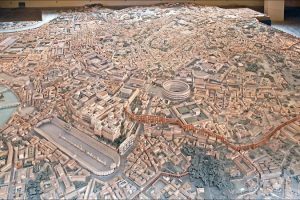 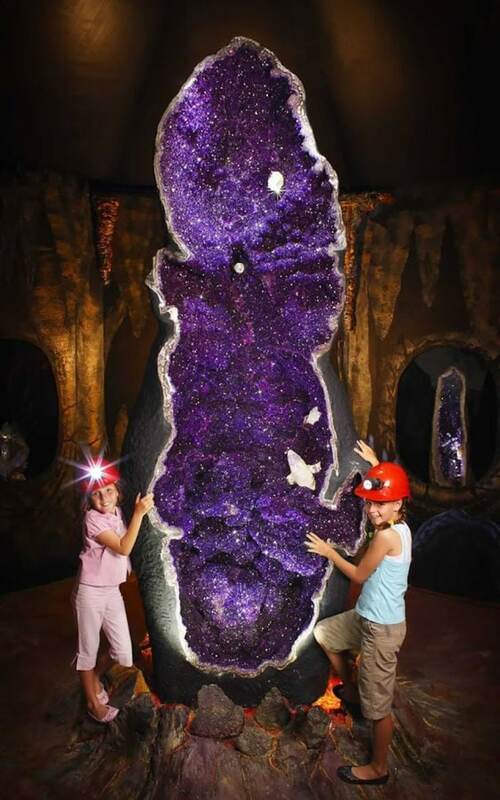 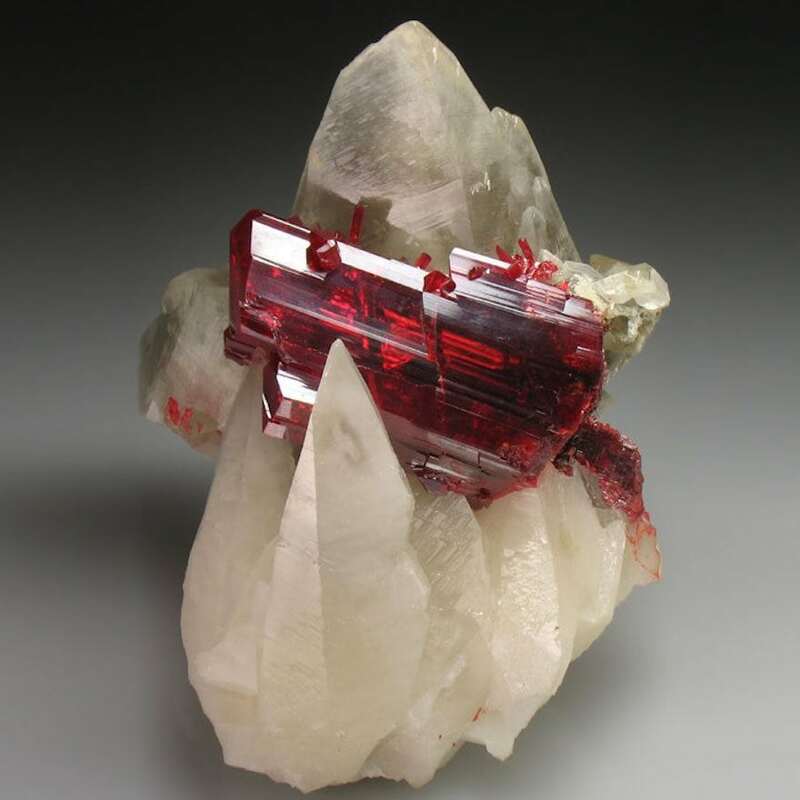 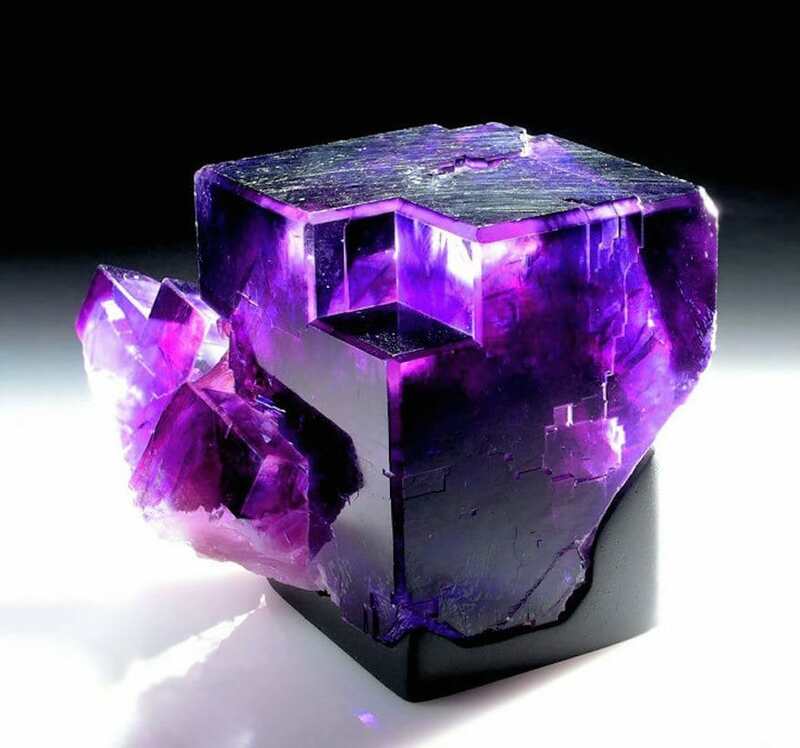 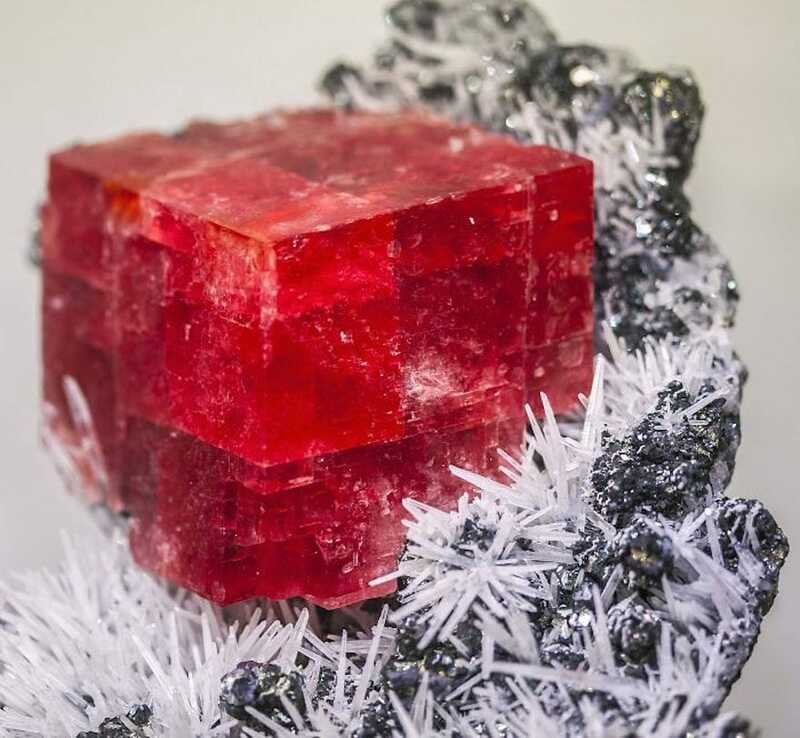 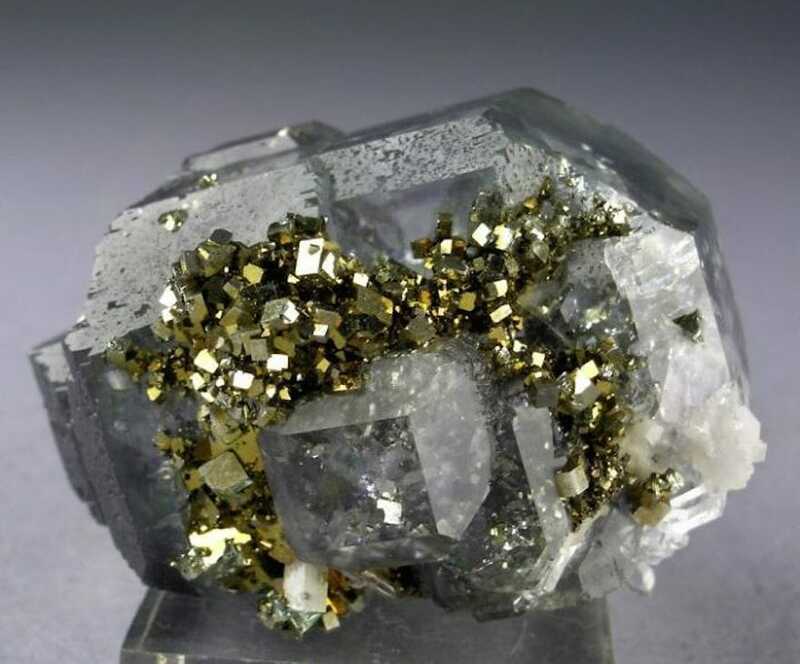 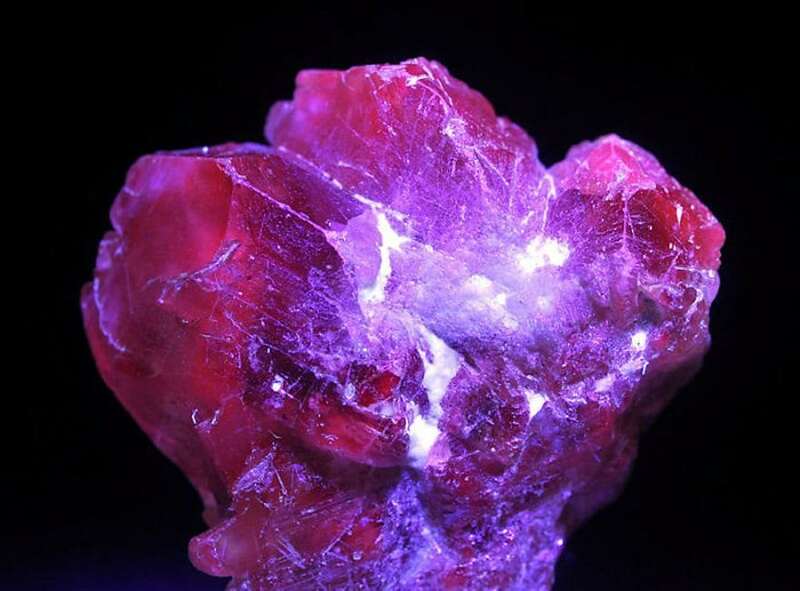 If you liked this list make sure to check out the 10 most deadly minerals on earth!